South Korean athletes say they'll do their very best as they head to Sapporo Asian Winter Games set to begin February 19th. 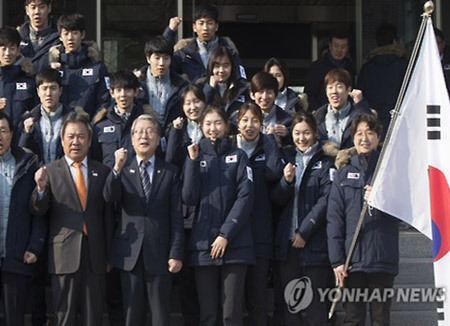 About 200 well-wishers gathered to greet the team at a ceremony in Seoul Friday hosted by the Ministry of Culture, Sports and Tourism and the Korean Sport and Olympic Committee. 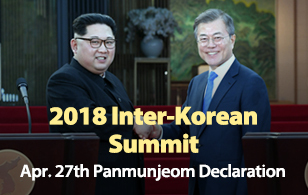 Team Korea includes 142 athletes and 78 officials, competing in skating, skiing, ice hockey, biathlon and curling. They hope to win at least 15 gold medals for an overall second-place finish.